Join Eleanor in your choice of two projects. 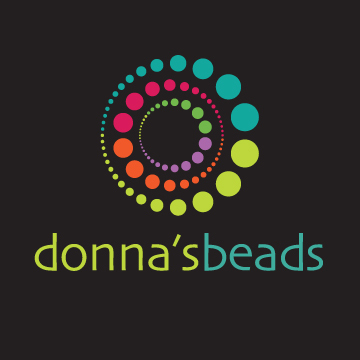 Each project will introduce you to the world of bead embroidery. Eleanor will guide you through creating realism and depth through shading with bead colors and using various bead sizes. Introduction into using the back stitch and stacking stitch. 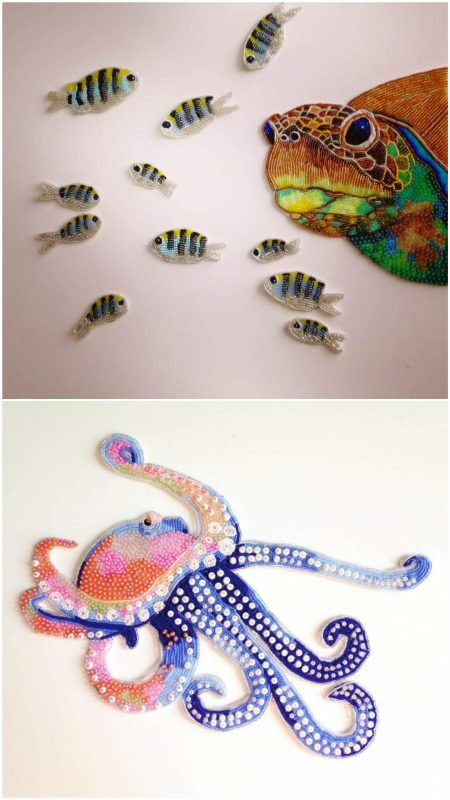 How to use beads to outline images and learn how to transfer images on felt. This class is perfect for beginners and or advanced folks!